Only 6 ingredients are needed for this quick and easy (and delicious!) curry salmon recipe. Fifteen minutes, from start to finish. When I want to make an Indian-inspired recipe without a lot of fuss, I usually turn to my trusty jar of curry paste. If you are a frequent visitor here, you likely saw it used in my favorite slow cooker vegetable curry, my one-pot curry and quinoa dish, and these curry Brussels sprouts. Broiled salmon fillets is one of those meals that can come together VERY quickly with very few ingredients needed for a burst of flavor, and this broiled curry salmon recipe is a perfect example of that. 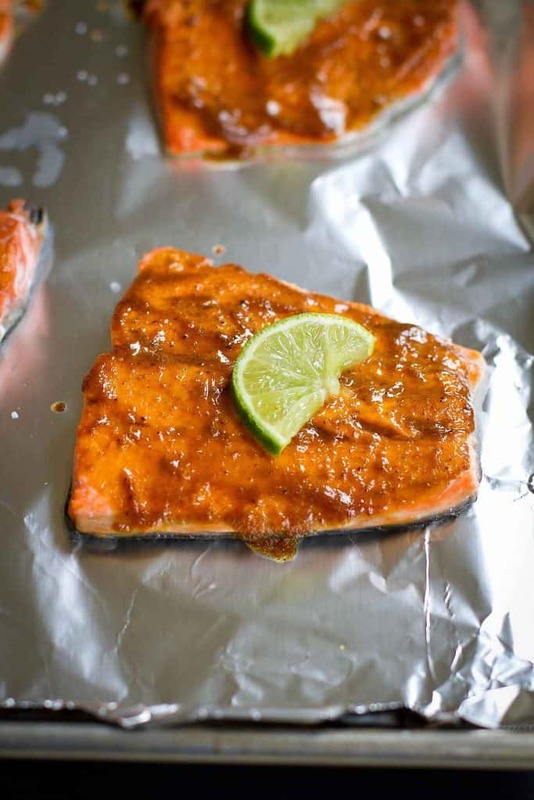 If curry isn’t really your thing but you’re dying for an easy salmon recipe, try this maple Dijon salmon or this spiced rubbed lime salmon. While the broiler is preheating, season the salmon with a little salt, then brush it with a mixture of curry paste, lime juice and olive oil. The salmon fillets I used were on the thin side and only took 5 minutes to cook. If the fillets are a little thicker, an additional minute or two might be needed. But do your best to avoid overcooking the salmon so it doesn’t dry out. 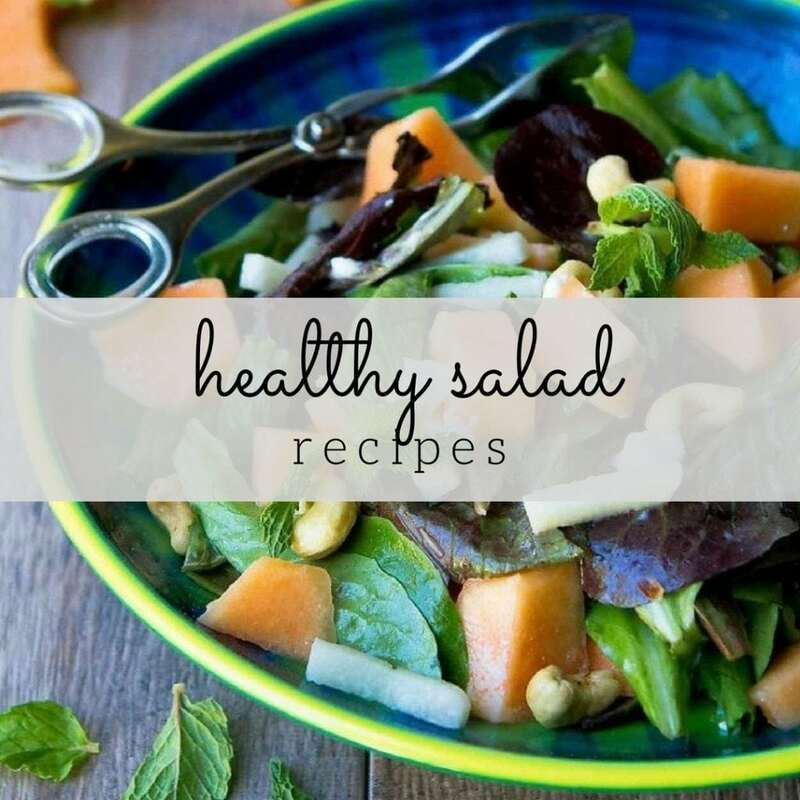 Serve it with a side of brown rice or quinoa (if you’ve frozen some cooked quinoa, this would be a good time to pull out a couple of portions), along with some steamed veggies or a green salad. Preheat the broiler and place the oven rack 6 inches from the heat. Line a baking sheet with foil and lightly coat with cooking spray. 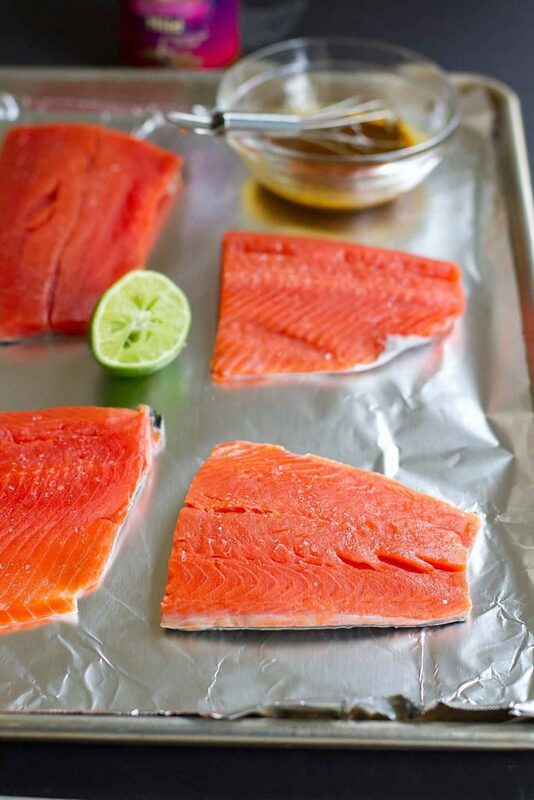 Arrange the salmon fillets on the prepared baking sheet. Sprinkle with salt. In a small bowl, whisk together the olive oil, curry paste, lime juice and honey. Brush the curry sauce over the salmon fillets. Place the baking sheet under the broiler until the salmon is just cooked through, 5 to 7 minutes depending on the thickness of the fillets. Serve. Yum! 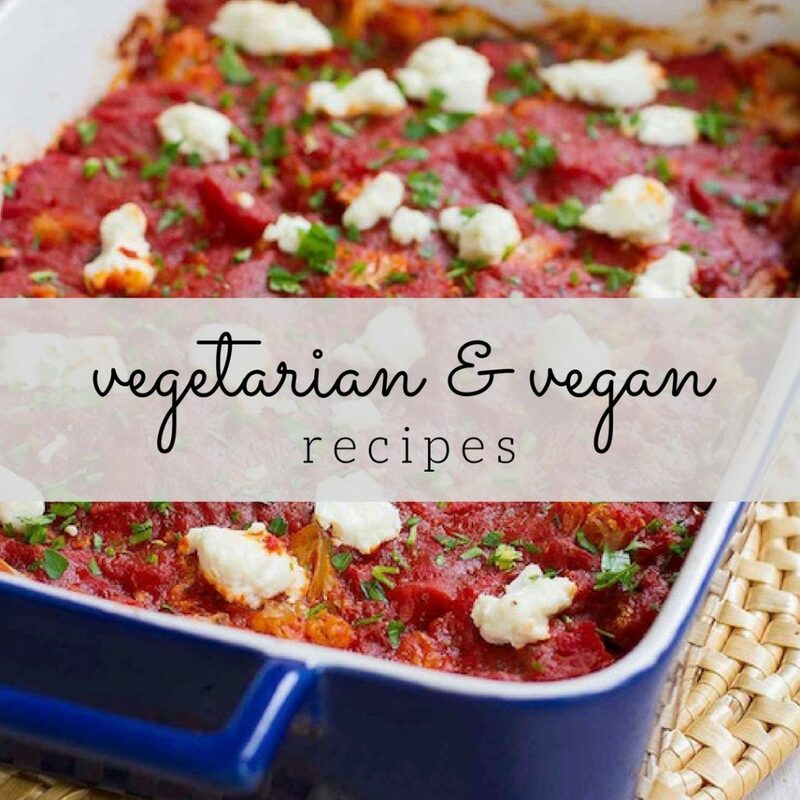 I love that this is so easy to do but looks so flavorful! Always looking for tasty and new ways to prepare salmon! 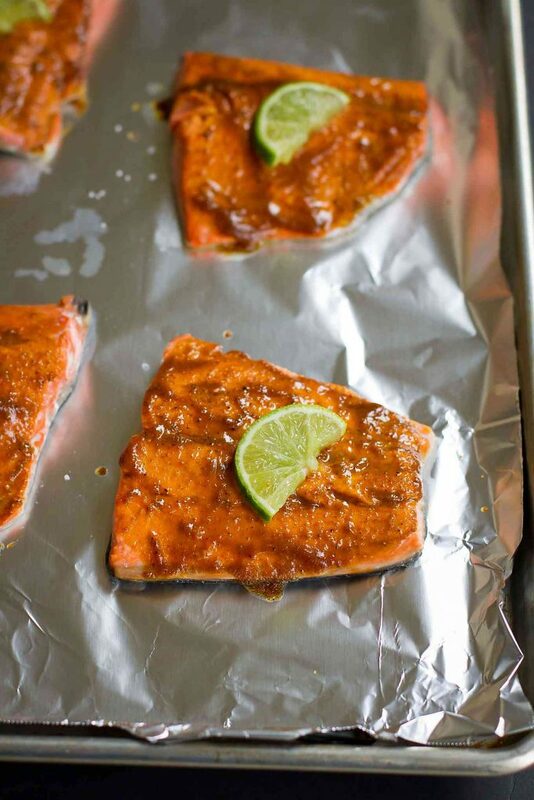 What a delicious, flavorful take on salmon! I’ve never thought to curry it, and now I definitely have to give it a go. I have a feeling my husband would be ALL over this! I had curry for the first time in Cambodia a few weeks ago and OMG – WOW! IT was SOOOOOOO good! We eat salmon almost every week, I’m always looking for new ways to switch it up. I love the idea of curry paste! What a delicious dinner idea. I love how easy you make it look. 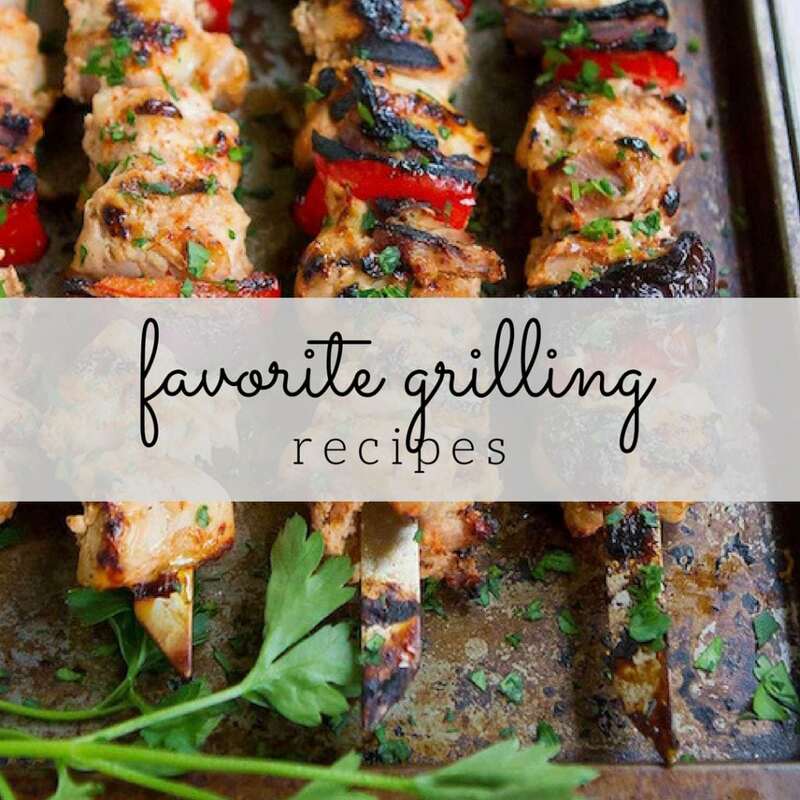 I love the sound of this combination….salmon is one of my favorites! I’m a big fan of curry. It’s so complex and flavorful!